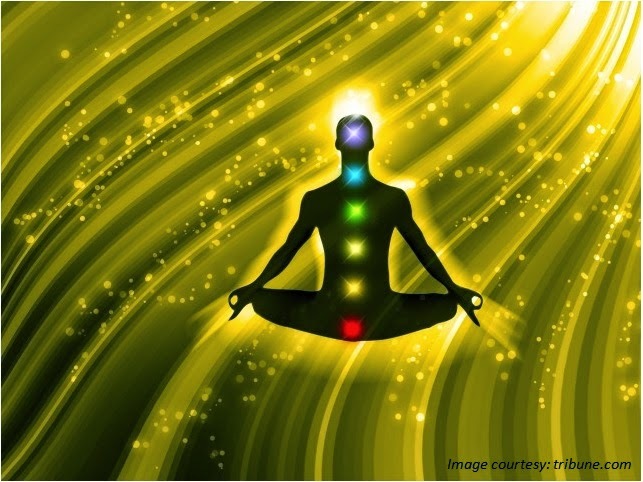 law of attraction in Hindi: How to use your self-healing power ? How to use your self-healing power ? Perfect harmony among mind, body and soul is what everybody needs. Whenever any pains occur, be it emotional, physical or mental – the only question that arises is how to heal yourself. There can be various ways of healing, what way suits you can be best decided by you. Nobody is a better judge than you. There are various medicines that exist but the best and the most effective antidote to any pain is the healing power within you. All of us have an ‘inner power’ which is a strength within self that play an active role in healing us. This inner power works parallel to the external healing approaches that we adopt. An individual who cut his figure puts a band aid on the finger but that band-aid is really healing the wound? The answer is surely no as that band-aid is simply providing a support to the wound but actually it is one’s own inner healing power that heals the wound. The next question that will arise is how to use your self healing power ? A very critical question the answer of which again happens to be very subjective. Each individuals has their own unique way of healing. Variety of techniques are developed and formed by the people but one thing which is required by all is the commitment. The commitment to heal self is very essential as in its absence the smallest of the problem or injury does not heal. There are various ways which can be adopted by the individual to support their healing. These ways can be self-guided meditation, counseling by positive affirmation or creative visualization to view onself totally healed and happy. How to use self healing power has always been a thought that rules the mind in getting the most positive results for self. However, at certain times it is also seen that the self healing power fails in certain circumstances. Such situations are mainly accounted for when the person is under undue stress. The tension in one’s life plays the major role. Also it is seen that the fear and self-doubt distracts and derail the self healing powers of an individual. The unwavering desire to lead a healthy, wealthy and happy life is the key ingredient for self-healing powers. It works for all – young and old. The self-healing powers have led to miracles in many critical situations. If you feel helpless or victim of any life situation, seek advice from experts at Hope Academy. Call us @9999897931 or email: info@thehopeacademy.co.in to get free advice on how to realize and put to use your self healing powers.